With many years experience across multiple continents and industries, we develop load restraint solutions for all products; even the tough ones. Load restraint solutions includes the design of load restraint methods, specialist trailers, specialist cradles or innovative devices. Time is money! 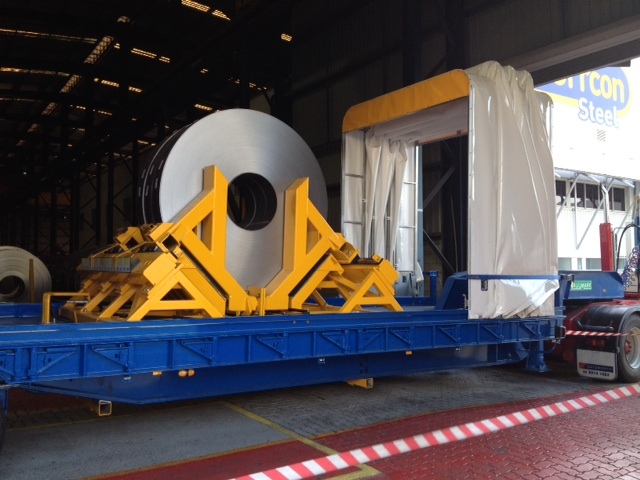 So Engistics provide efficient solutions to get your product loaded quickly and moving safely.